Two leading names in strategic HR and business improvement are joining forces. Strategi-hr has announced the acquisition of Improve Managers Ltd, less than year after it started trading. The acquisition brings together two of the leading female names in Midlands business. Wendy Dean founded Strategi-hr in 2015 following success at Director level in major companies, including Steelite International. Following a highly successful launch, which has seen Strategi-hr take on a second HR professional, the company has now agreed the takeover of Improve Managers whose Managing Director, Penny Whitelock, will join the Strategi-hr team. Penny Whitelock was Managing Director of several multi-million pound turnover businesses before enjoying a change of direction to set up Improve Managers in 2014. Improve Managers has provided high level management coaching to businesses, including helping executives make the transition from work to retirement. 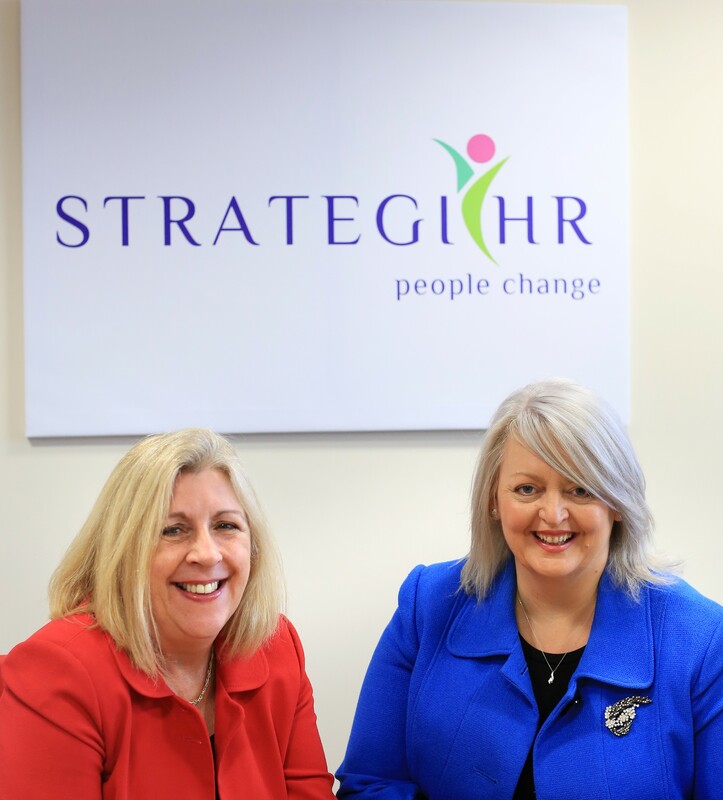 “Less than 12months after the launch of Strategi-hr, we have realised a major ambition with the development of a learning and development division,” said Managing Director Wendy Dean. “It is fantastic to be able to welcome Penny to Strategi-hr. Penny has a great track record of delivering high quality training to business leaders. Penny Whitelock will join Strategi-hr as Director of Learning and Development. She said “I’m delighted to join Strategi-hr and to be able to continue to develop and grow the specialist skills that have become synonymous with Improve Managers. Wendy and Penny have worked together on previous joint projects, most notably the challenging Why Women Don’t Play Golf Programme promoting the development of women’s confidence in business. This course is set to be the flagship training programme for Strategi-hr. Both are Fellows of the Institute of Leadership & Management and Wendy is a Fellow of the Chartered Institute of Personnel & Development. 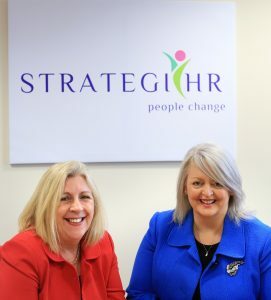 Strategi-hr Ltd focuses on culture change and the supporting people engagement strategies required to make change stick. The business is based in Stoke-on-Trent and supports local and national companies in achieving their culture programmes through its values of Partnership, Innovation, Honesty and Impact.